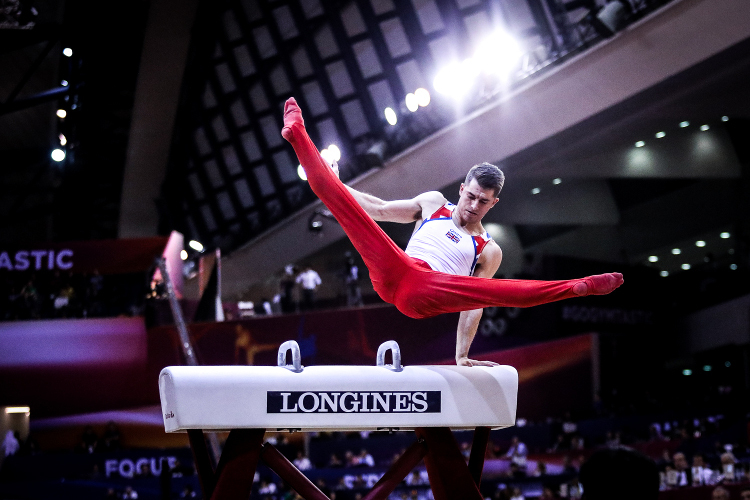 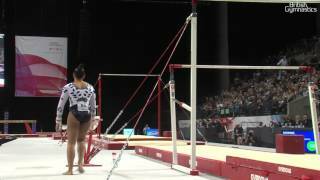 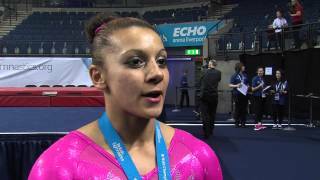 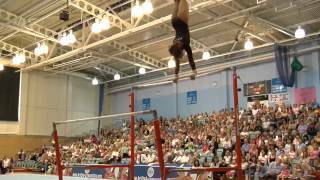 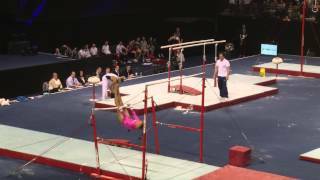 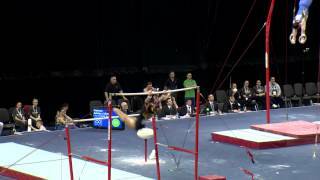 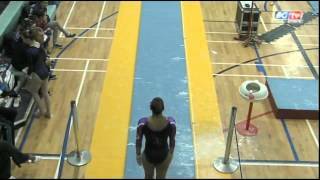 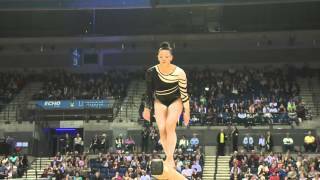 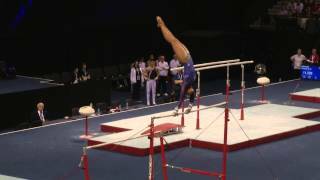 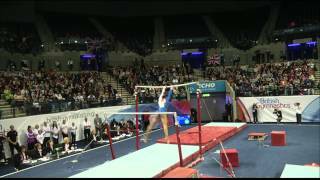 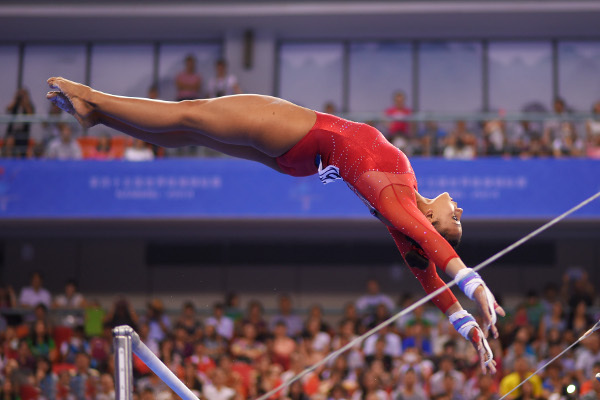 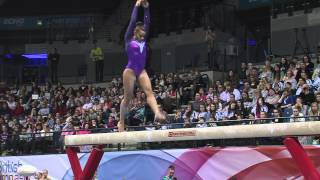 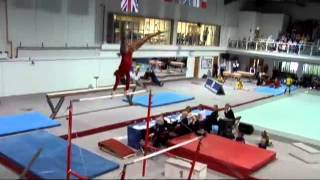 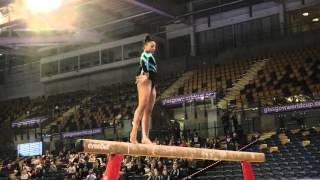 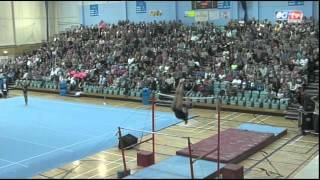 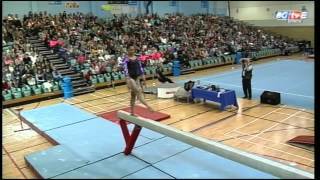 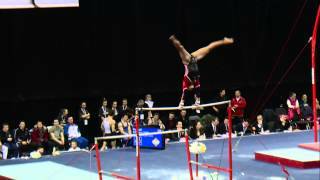 Becky has been the British senior women’s all-around champion two times and is particularly strong on beam and bars. 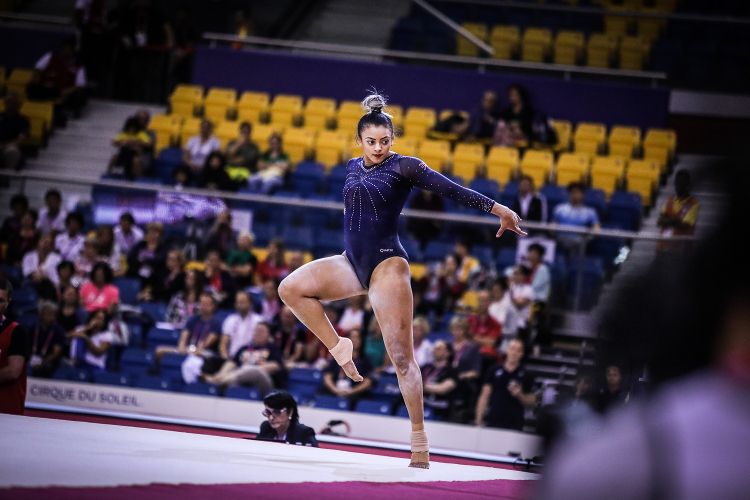 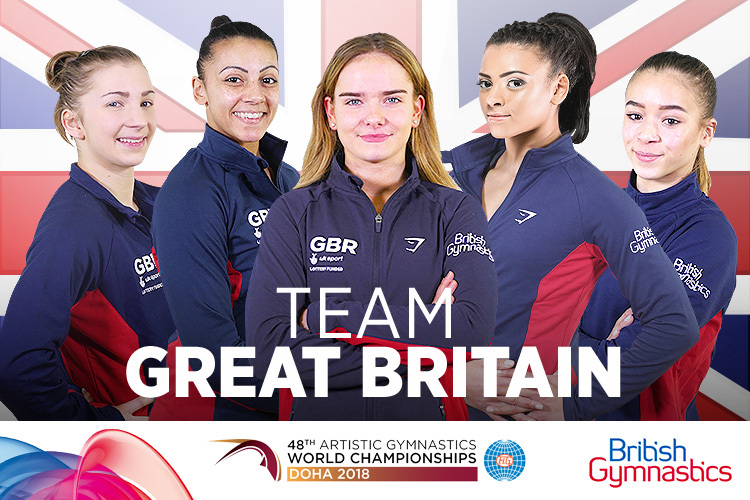 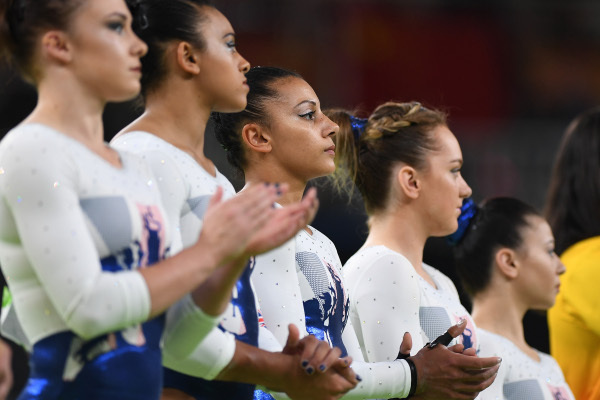 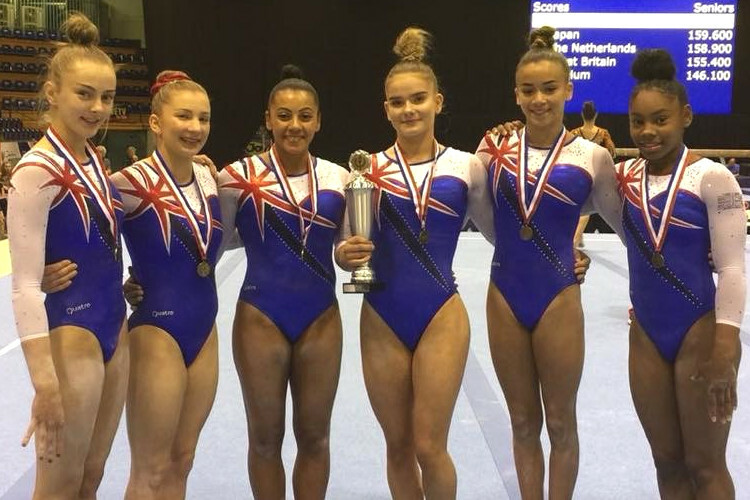 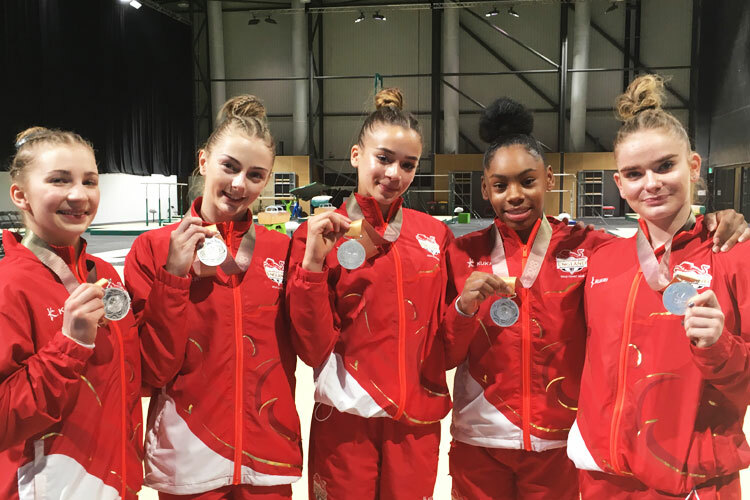 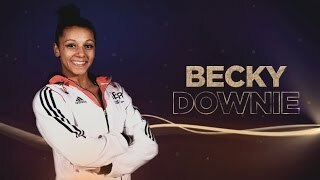 A two-time European champion on bars, Becky is also a strong all-around gymnast, competing at the Beijing Olympic Games and finishing in a British record 12th place. 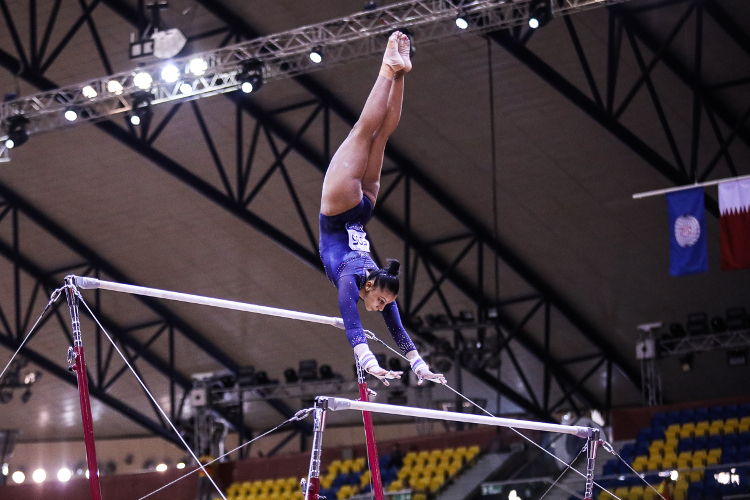 In 2015 she was part of the team that famously won team bronze at the World Championships.